DMEXCO 2018 kicks off tomorrow and it’s a sure bet that Brand Safety will feature in the majority of panel discussions. Only yesterday it was announced that Facebook is giving advertisers visibility into which publishers their ads might appear on as part of wider push for brand safety on the platform. It’s a smart and much needed move by Facebook who are looking to avoid YouTube’s pitfalls. It’s also a sign that the industry is finally confronting the fact that brands are sick and tired of their ads not being seen. In 2017, 42.2% of all internet traffic wasn’t human and bad bot traffic climbed 9%. We all saw the headlines, yet bad placements continued and millions of dollars of ad spend was wasted. At Vibrant we’re very clear that brand safety is our responsibility. Our Content Quality Team operates a twelve-step process to vet publishers’ operations and content before permitting them into ournetwork. They also manage SafeServe™, our proprietary content verification technology, which has been continuously optimised over since it was first developed. Finally, before a Vibrant Media ad is placed anywhere, SafeServe™ contextually analyses the articles of every vetted publisher in real time for their suitability to display each brands’ ads. Throughout the campaign duration, we are continuously monitoring and tracking placement and performance. The Content Quality Team reacts immediately to current affairs and the news agenda by manually blocking ads from displaying within content containing newly distasteful or brand damaging words and phrases such as the names of deceased celebrities, brand names facing a crisis and destinations of terrorist incidents or natural disasters. Unlike other companies, our Content Quality Team proactively monitors and investigates IP addresses to understand where campaign traffic is coming from and who is behind the clicks. The team’s strong relationships with our publisher partners means they can help publishers to maintain the quality of their media titles’ content and guarantee high quality ad placement to brands. All the while editorial integrity remains sacrosanct. However, if any media title fails upon notice to address infringements of Vibrant Media’s ad placement standards within one week, its Vibrant Media ad impressions and monetisation will be shut down. 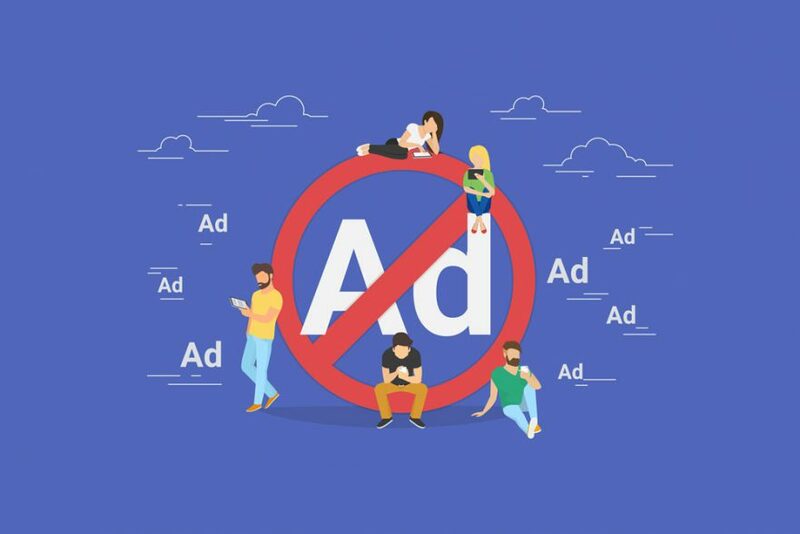 Many ad vendors merely rely on their participation in industry initiatives such as DTSG JICWEBS, TAG and the national IABs to justify their ‘leadership’ on promoting brand safety, combatting ad fraud and optimising viewability. At Vibrant we are a huge supporter and very active contributor to all of those groups too, but we’ve never thought that’s enough so developed our premium promise. The ad placement guarantee joins Vibrant’s assurance of verified viewability and value in Vibrant Media’s Premium Promise. Ad performance is verified by trustworthy measurement companies, including MOAT and TAG. These partners enable Vibrant Media’s Content Quality Team to monitor viewability, brand safety, ad fraud and overall performance in real time, as well as to provide evaluation reports to clients on demand. Ad viewability is optimised by placing our LEAN ads natively within editorial text and images of publishers that consumers trust. Our ad formats consistently achieve viewability rates of 83 to 95 per cent – almost double Moat’s 53 per cent industry average. Our promise means that advertisers get value for money by only paying for ads when a qualified relevant human interacts with a viewable ad. It’s simple, transparent and it works. So let’s see what brand safety developments commence at DMEXCO. It’s encouraging to see facebook leading the way for the social giants, and hopefully setting the scene for brands and agencies to expect more from their media buys.